This pack of 10 disposable in-use covers can protect your CBD/CBC/CBK/CCEU/AZextra from dust and other materials. Because they are see-through, users can still operate the product while the cover keeps it clean. 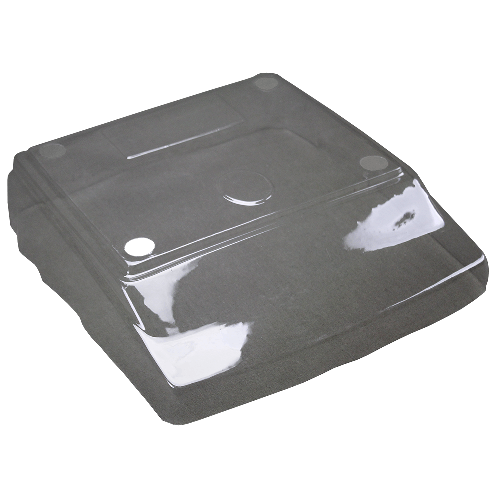 The covers can increase your product's longevity and reduce the need for costly maintenance.